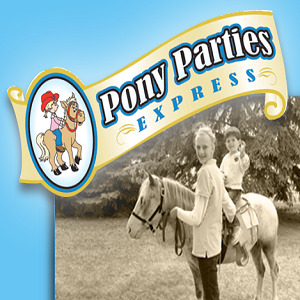 Pony Parties Express is dedicated to providing you with service that goes above and beyond your expectations! We pride ourselves on supplying you with the best ponies for hand-led pony rides! Please note Pony Parties Express will also travel to Farmington, Burnsville, Saint Paul, Elko, New Market, Prior Lake, Castle Rock, Savage, Rosemount, Webster, Hampton, Minneapolis, Vermillion, Northfield, Randolph, Inver Grove Heights, Dundas, Lonsdale, Mendota, New Prague, Shakopee, Eden Prairie, Saint Paul Park, Cannon Falls, Jordan, Newport, South Saint Paul, Chaska, Chanhassen, Dennison.